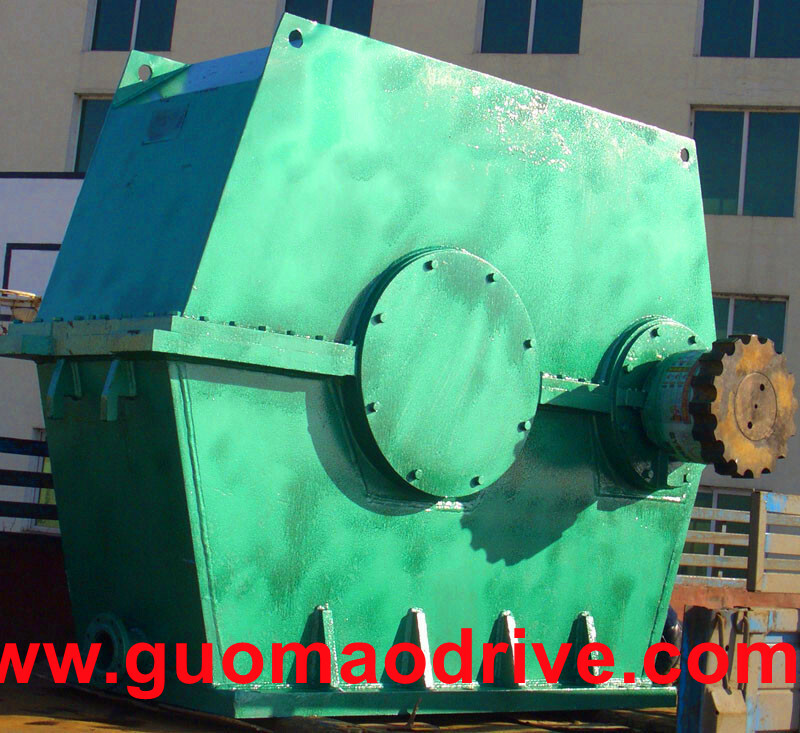 For this type gears are used in grinding industries and have a good function as helical gearbox or bevel reduction motor reducers. 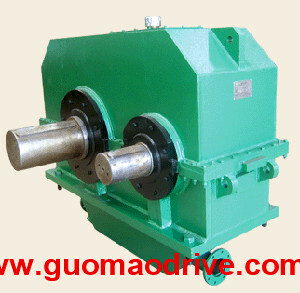 Guomao reducer produce this speed reducer over 30 years. 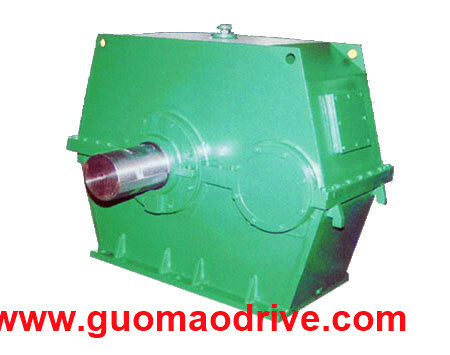 Most of China grinding gear reduction reducer and gear unit were come from Guomao Reducer Group. Compared to helical bevel type gears, MBY series grinding speed reducer has more hardness tooth in grinding production. 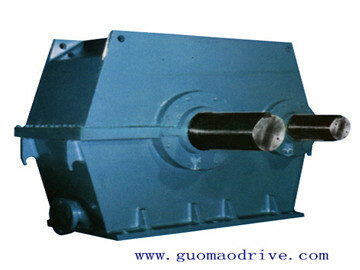 Of course helical bevel gear speed reducer was more ussful in industry business. 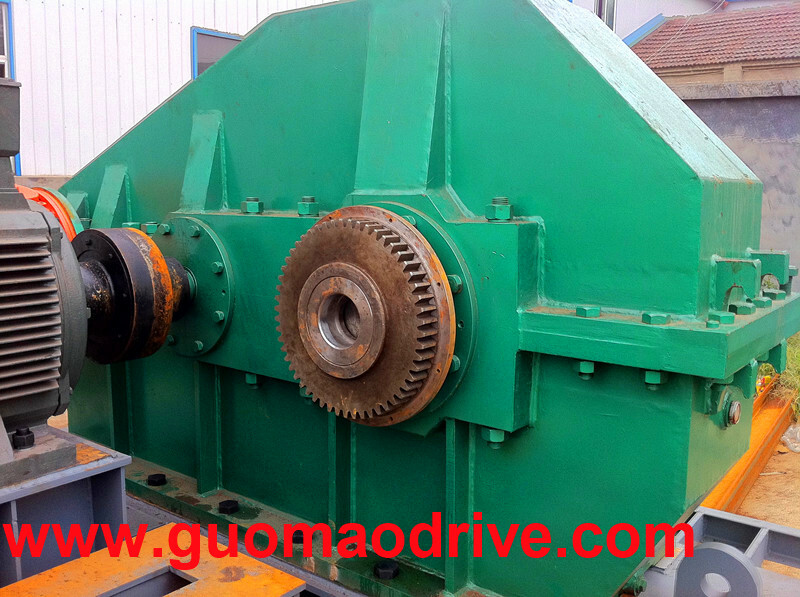 We guomao reducer group recommend grinding bevel gear unit for you to make a high efficiency production. 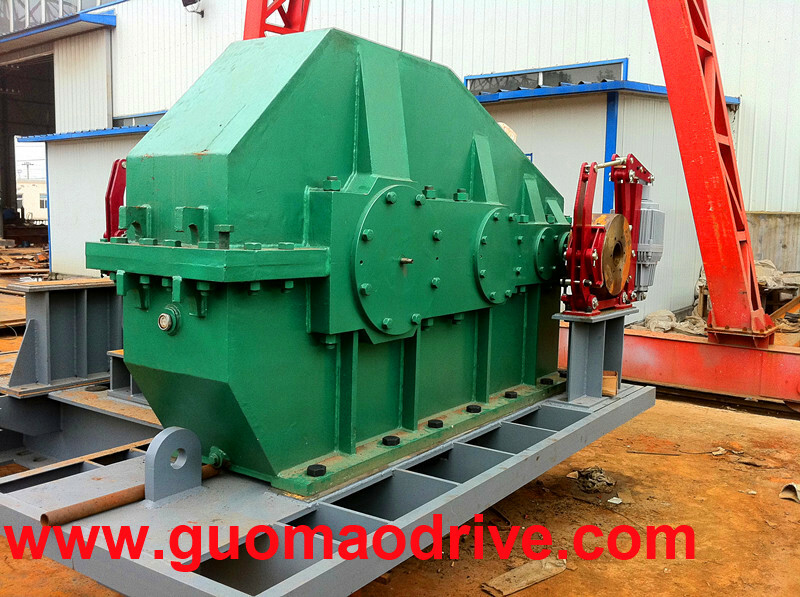 MBY Reducer specificially for coal grinding machine cement grinding machine etc. MBY equipments. Quality is our number one priority at Gearbox. We are able to guarantee the superiority of our products through the use of the most cutting-edge equipment, such as carburizing furnaces imported from Japan, Germany and Spain, LEITZ length measuring machines and LEIVA image analyzers from Germany, and more. We can easily and quickly fill any-sized order for customers around the globe, including Greece, India, Turkey, Singapore, Pakistan, Australia, the Philippines, Ukraine, Kazakhstan, Syria, Iran, Brazil, and Belgium, to name a few. We offer customized high speed and low speed heavy duty gearboxes with the options of various speed ratios, torque, and installation methods, in addition to a wide variety of couplings and dampers. We conduct our product manufacturing and company management in strict accordance with ISO9001:2000, ISO14001 and OHSAS18001 standards. In addition, our products are made according to different standards to accommodate applications in different fields. The gearbox for shipping can be manufactured to conform to the standards required by major classification societies in the world,so customers can feel secure in choosing and using our products. MBY series single-stage reducer with hardened gears, precision gears 6. Moment of the series reducer range from 400 to 1100 (using the specifications for the center distance of more 630 ~ 1000), a total of 10 specifications, the transmission ratio range: 4 ~ 7.1, Q235-A steel box with welding.